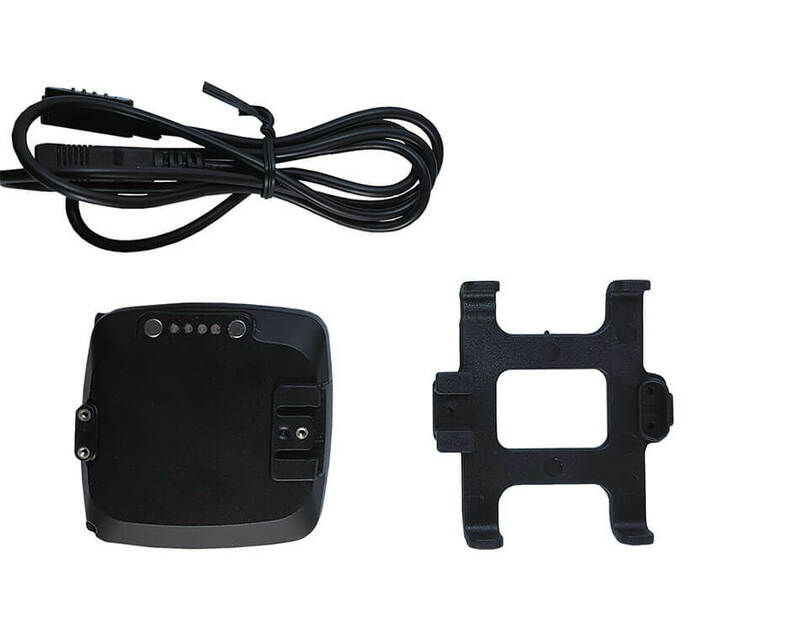 It is perfect as stated above for a pet gps tracker. Track your suitcase while on vacation to see when it hits the luggage wheel or if it is lost in transition, you can follow its plane ride back to you. There is an application called the VIMEL GPS that is free, that can be used as your helping hand in pet tracking. You must have a sim card in in that either is paid for or is free to use to track your devices exact location. You can obtain a sim card from many of your own local retailers for a very low price and some are even free. Use an SD card to capture the images to download when you get on a computer or phone. For elderly, the disabled, pets, etc.